The K Replay is designed to be your one stop shop for all Royals news withough wasting an entire 5 hour afternoon. 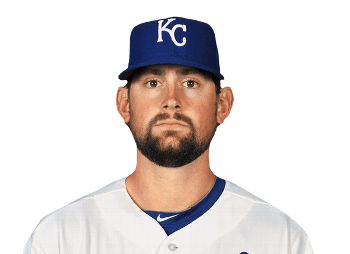 On this week’s episode, we talk about the demotion of Luke Hochevar to the Bullpen and yet the Royals seem to keep rolling. We introduce a new segment in homage to the Royals Facebook Page and we talk with five more random Royals fans in the Pepper segment. Make sure to subscribe to us so you can get The K Replay every week along with our Royals Radio show called The Ballgame on ESPN 1510. If you’d like to be on the show, reach out to @TheFakeNed and we’ll get you on! Thanks for listening.